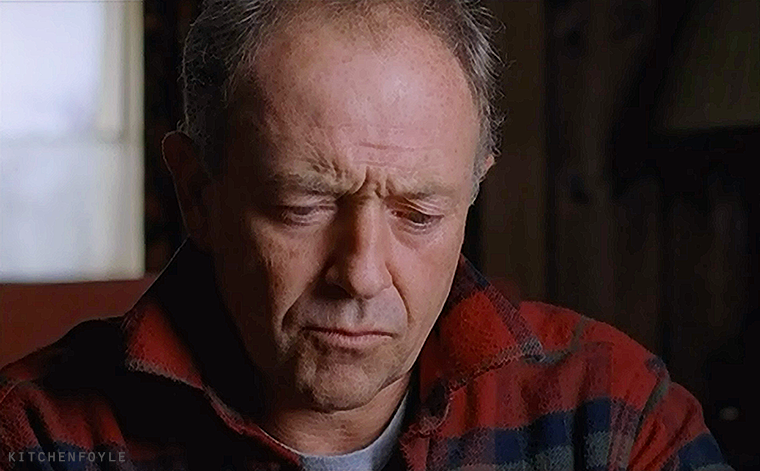 Michael Kitchen should wear red flannel shirts more often. While the Ebay photo from my previous post is nice, IMO, this publicity still from the theater run of No Man’s Land is the dishiest image I’ve seen of Michael Kitchen from the 1970’s. Nice haircut, nice turtleneck, nice angle.